CARL RUSSO/staff photo. 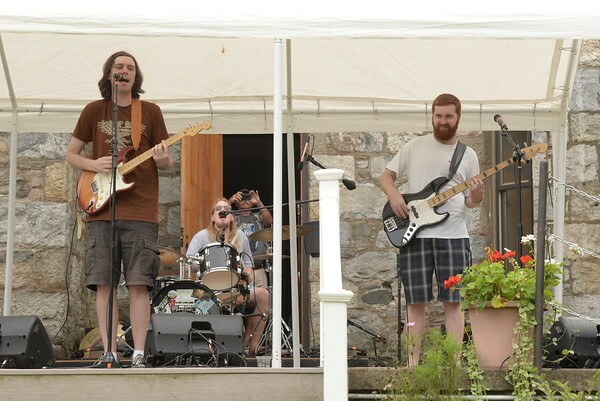 The Steve Lyons Fund hosted the annual Rock Out! Cookout on Saturday, August 25, at Winnekenni Castle in Haverhill. This family-friendly afternoon of music, food and fun benefited the Haverhill High School Marching Band Uniform Fund.